Being an avid fan of Alien, I would be a liar if I said I was not completely excited about Ridley Scott’s return to the science fiction/horror genre with Prometheus. The new three-minute international trailer has only fueled my anticipation, with the most new footage from the film shown to date. Though how this prequel will tie into the first Alien film is still a mystery, it is looking like a true return to form for the director. 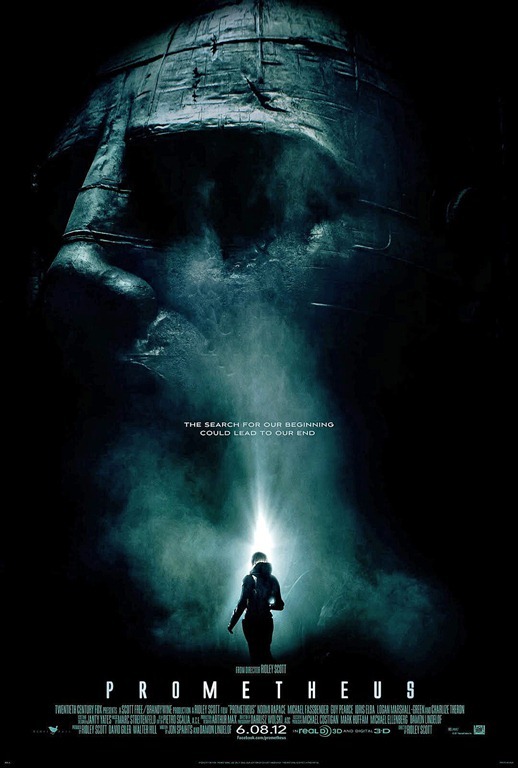 Prometheus opens on 1 June 2012 internationally and 8 June 2012 in North America. Eye candy: Cloudy with a Chance of Meatballs 2 trailer hits the web!